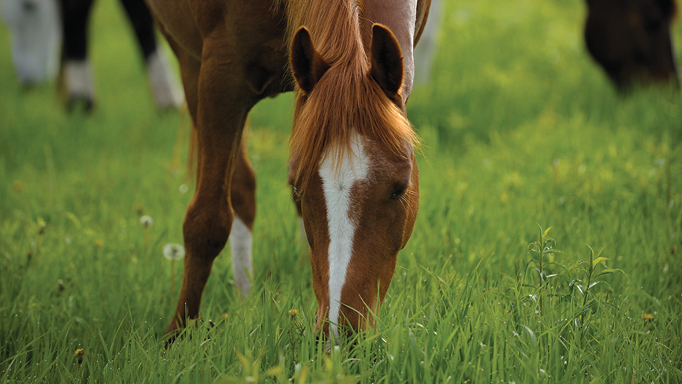 Equine nutritionist Shannon Pratt-Phillips Ph.D. explains how to maximize your horse’s pasture. Long-stem plants are the mainstay of equine diets, and have been throughout history. Today, most horses have access to some kind of pasture with a variety of plants typically categorized as grasses, legumes, or weeds. However, because of limited turnout due to demanding work schedules, lack of space, and the focus on grains as a major source of nutrition for horses, the importance of pasture is often overlooked. Recall that forage (hay or pasture) is the most important component of an equine diet, after water. Providing fibre-rich forage is vital to maintaining the horse’s digestive health. Forages are also a key source of nutrition for the horse, providing calories, protein, minerals and many vitamins. 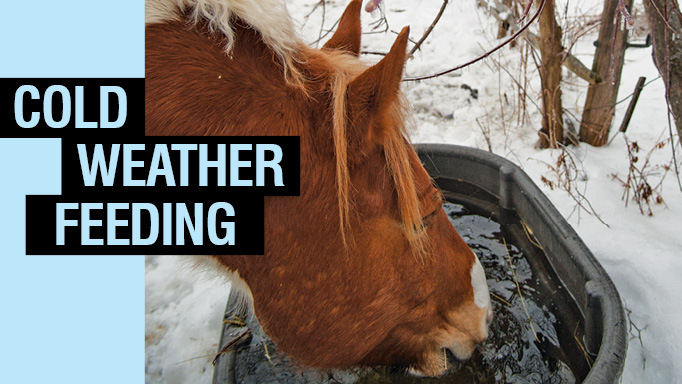 Also, recall that horses in the wild might spend up to 18 hours a day foraging for food. It is no wonder that horses that are fed limited amounts of forage are prone to developing behaviours such as stall walking, cribbing, or weaving to bide their time. So forage is vital – and of course, we offer forages to horses mostly in the form of hay (dried plant material) or as fresh pasture. Pasture has significant advantages over hay, including higher nutritional density with respect to energy (in fact, it can be too high for some horses), protein, and especially vitamins E and beta-carotene, a source of vitamin A, which tend to degrade after pasture is cut to make hay. Being at pasture also promotes some natural exercise, fresh air, and allows the horse to control their own feeding schedule to some degree, based on how long they are outside. Of course, the best part of pasture is that it is free (or at least less expensive than hay). Obviously, the majority of Canada doesn’t have a 12-month growing season for pasture, but it is in the owner’s and horse’s best interests to maximize pasture use. Just like hay, pasture is typically made up of several types of plants. Grasses, such as timothy, rye, and orchardgrass are common in Canada, while the more common pasture legumes include clover (white, red, alsike) and alfalfa. While grasses tend to have longer, straighter blades, legumes typically have three leaflets attached to the base stem – or four if you’ve found a lucky clover! Timothy, easy to recognize thanks to its unbranched, spike-like seedhead (panicle). Orchardgrass, with several, dense tuft-like branched seedheads. Ryegrass, featuring almost alternating branched seedheads. Bromegrass, which tends to grow in stands and can be identified by its feathery flower clusters and ‘m’-shaped crimp partway up its broad leaf blade. Commonly-seen varieties of fescue include tall, meadow, and creeping red. A hardy species with a leathery, serrated leaf. Kentucky bluegrass and the hardier Canada varieties are most common; identifiable by their bluish-green colour. The leaflets of alfalfa tend to be oval-shaped, with serrated tips and purple flowers. Clover tends to be most identifiable by its flowers, but most varieties have a ‘water mark’ on the leaves, such as the red clover pictured. Knowing the types of plants that are in your pasture, as well as how much forage is available, are important components in helping you determine the nutritional quality of the pasture overall, although pasture analysis is the best way to truly know the nutritional makeup. The “step point” method helps you identify the makeup of the pasture with respect to overall vegetative coverage and plant type. This involves making a mark on the toe of your boot, and walking a zigzag pattern across your pasture. Every 10 steps, stop and look at the mark on your boot, and note whether you are standing on grass, legume, weed, soil, or something else such as a rock. Depending on the size of your pasture, you should have 50-100 stops. From there, you can calculate the percentage of vegetative (grass or legume) coverage. Ideally, your pasture has more than 70% vegetative coverage. If you have between 50-70%, you might consider adding some weed control and reseeding your pasture. If you have less than 50% pasture, you should consider re-establishing your pasture by killing everything off using a non-selective herbicide or ploughing it under, then reseeding the entire field. Note that both treatments can render the field unusable for 1-2 years. Knowing the breakdown of legume to grass can also help you determine what type of horse should be on each pasture, with pastures high in legumes saved for horses with higher nutritional needs, such as broodmares. It is also possible to determine the total tonnage of vegetation (“herbage mass”) available for horses that can give you a recommendation for how much pasture acreage is required for each horse. The falling plate reader method is one used by scientists to determine the herbage mass of a pasture. This method uses a weighted plate that falls from a stick to get the height of an area of pasture, and is repeated similarly to the zigzag pattern previously mentioned. Areas of pasture are also clipped and weighed to determine the amount of plant material at different heights, and this information is combined to determine the total amount of plant material in a pasture. A grazing stick is also useful to help monitor forage availability. While this system was developed for cattle, it can also be used for horses. A ruler is used to measure forage height in several sample locations in the pasture. Then ‘stand density’ (the amount of ground surface covered with forage) is determined, with the goal of placing the pasture into one of three density categories: less than 75%, 75-90%, or more than 90%. A number of complex calibrations must also be performed to determine pasture yield and even how often the paddocks need to be rotated. Your local agriculture unit or equine nutritionist should be able to perform both of the above methods, or offer guidance if you want to do it yourself. There is no ‘ideal’ percentage; you would need to have the pasture analyzed to figure out the exact amount of protein it offers and know how much each horse is eating individually, which is nearly impossible to determine, to figure out if it is meeting their nutritional needs. How Many Horses on How Many Acres? How many acres does a horse need? Ultimately, this is going to depend greatly on the quality of pasture (plant type and coverage) and nutritional needs of the horse (competitive athlete, lactating broodmare, retired senior, etc.). When on continuous pasture, most horses will eat about 2.5% of their body weight as “dry matter.” Pastures are about 50% dry matter, and the rest is water, so a 500-kg horse would consume about 12.5 kg of dry matter per day, or about 25 kg of fresh pasture. The dry matter yield per acre can be calculated using the plate reader method, or estimated based on species type and density, which is determined with the point-step method. A mostly grass pasture with good density (>75%) should produce about 20-25 kg per acre per day during its growing season. When horses are at pasture continuously, they tend to trample quite a bit of grass and defecate on it, so the pasture might only be about 50% usable. Therefore, each horse in this example should have about two acres. Of course, factors such as plant species, pasture management, and the climate can affect the amount of pasture available for grazing. Monitoring body condition score is critical for managing horses at pasture. The energy density of pasture can easily reach more than 2.2 mcal/kg, and if a horse were to consume 12.5 kg of pasture, they would be consuming 27.5 mcal of energy per day, far more than the ~17 mcal required by the average horse. It is also important to be wary of the sugar content of pasture, which can fluctuate throughout the day (peaking in late afternoon) and throughout the year (spring and fall plants tend to accumulate sugar), and could cause problems for horses sensitive to sugar, such as those with metabolic issues, previous laminitis, etc. Of course, pastures need to be safe and should be regularly monitored for holes or large rocks and fences should be inspected daily. Providing clean water at all times is critically important and water troughs should be checked daily and refilled or cleaned as needed. 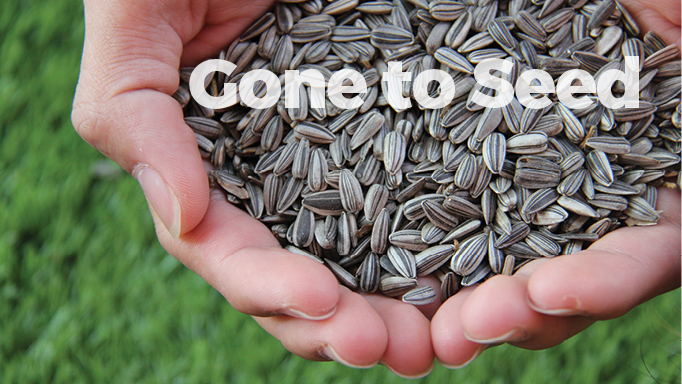 The pros of adding seeds to your horse's diet. 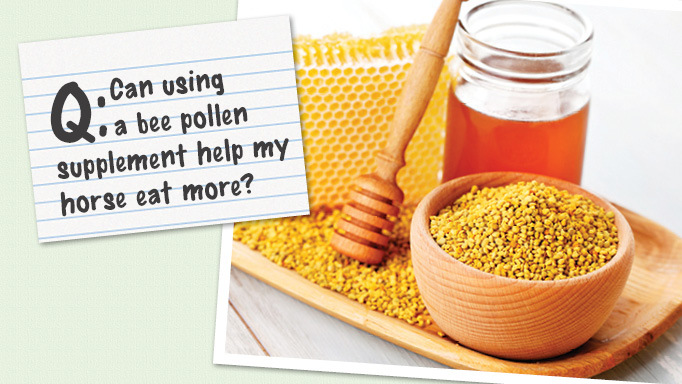 Can Bee Pollen Help my Horse Eat More? A bee pollen supplement may help increase your horse's feed intake. 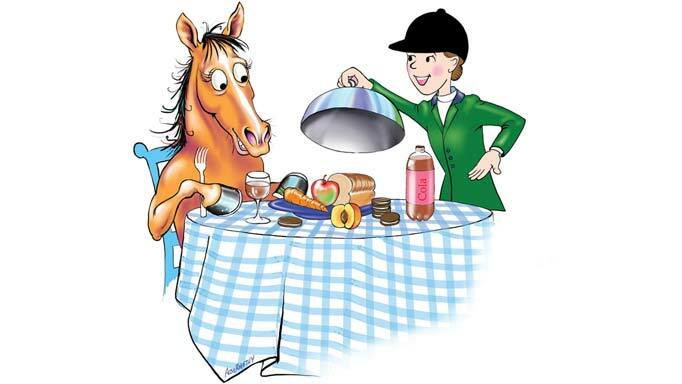 Are any foods dangerous for my horse?